Information Technology (IT) is dedicated to serving the needs of the total learning environment at Agnes Scott. Our mission is to provide efficient, comprehensive, contemporary instructional and administrative technology service and support through IT leadership and campus community partnerships. We provide comprehensive support and service for the following: network, administrative systems, telephone, ID card, instructional technology, web, media and desktop computers. The IT Help Desk is located in Walters G10. Please report all technology related support or services issues to the Help Desk: 404.471.5487 or itshelp@agnesscott.edu. The Administrative Computing Group provides project management, technical support and programming services to the College community using Colleague and AscAgnes. All technology related regardless of the funding source (designated, undesignated, endowed funds, grants, college awards) must be processed through Information Technology. Email ITSpurchase@agnesscott.edu or call 404.471.6320. The Network and User Services unit of IT provides support for the campus network, IT Help Desk, desktop computer and printer repair and deployment, and software installation and maintenance. The Educational Technology Center is available to provide support and training to faculty and students in using technology effectively. 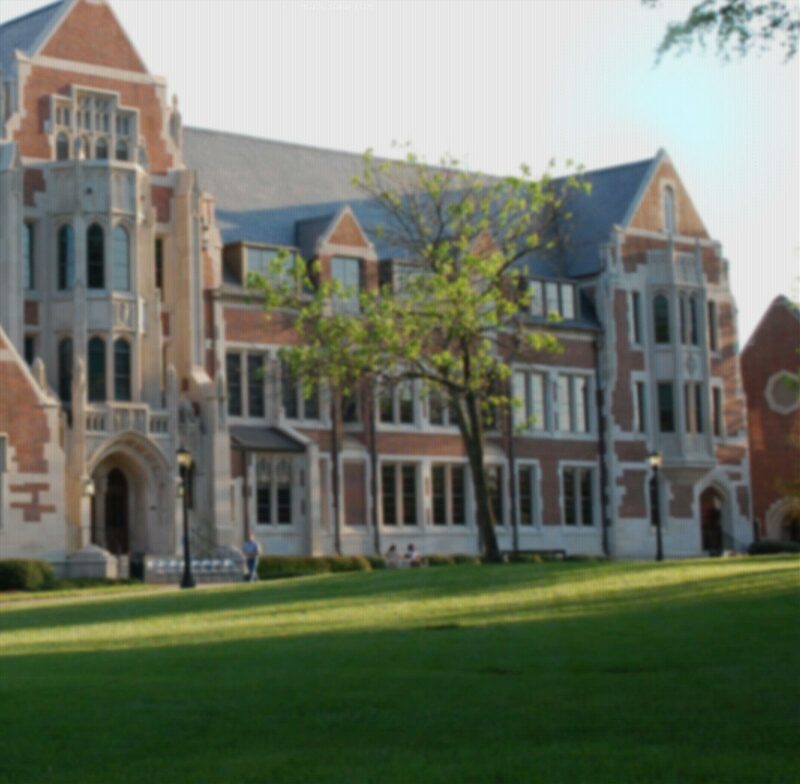 The Office of Telecommunications provides telephony services to the entire Agnes Scott campus. Providing information on telephone equipment for faculty and staff, teleconferencing, long distance dialing both domestic and international.